Without EQ, the sound is muffled. The bass isn’t excessively-heavy and not exactly deep bass enough, but since the treble is extremely recessed, the headphones sound muddy. After applying EQ, pushing the treble frequencies to the max without touching the bass, the headphones deliver decent audio balance and sonic details without distortion. Via Bluetooth, the audio sounds clean for a low-priced headset. The voice prompts sound decently recorded. I could live with it by applying EQ, but if I was given a chance to test it first, I wouldn’t buy it. 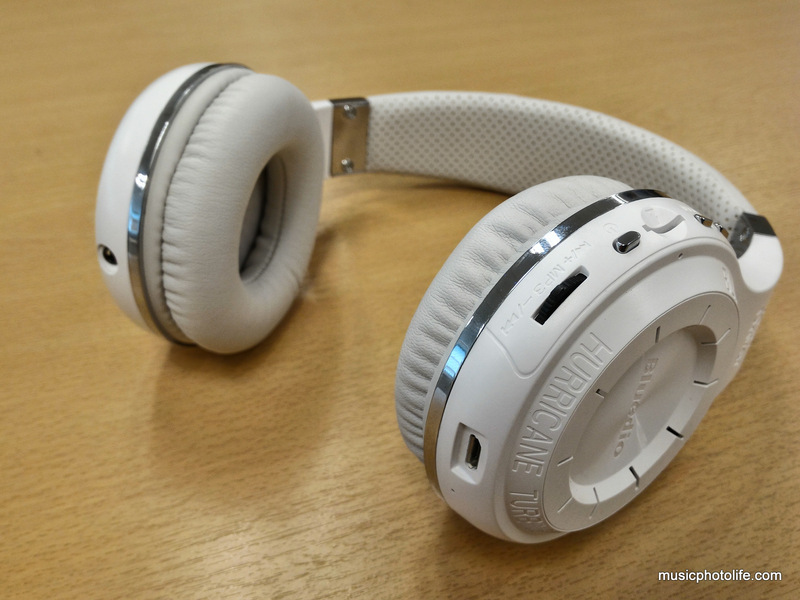 Still, this headphones comes with built-in FM radio, microSD card slot for music, audio sharing, works as wireless Bluetooth as well as wired, and has 40 hours battery life. It can even make voice calls. And all for less than S$40. You get more than what you pay. Recommended as a presentable gift for those who prefer warmer and less-piercing sound, or simply as an on-ear radio machine. Can Mirrorless Camera Replace DSLR? Would you recommend this over the Creative Sound Blaster Jam for casual use? Using it to watch videos on iPad. Bluedio will sound muffled without EQ. Sound Blaster Jam is more balanced for general listening as it offers good treble clarity and it’s more lightweight for long wear. If you don’t need all the fancy features in Bluedio, then I recommend Creative for warranty and audio quality. Hoe can i change the equalizer presets? Pingback: Ausdom M08 Review: Surprisingly Good!